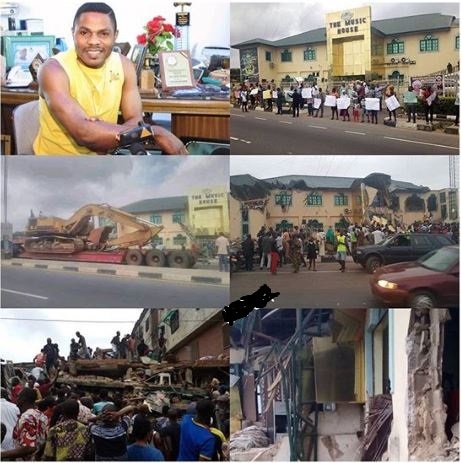 When the governor visited the studio in 2016, he said people told him to demolish the building because Ayefele was not in his camp. The building was approved in June 2008 as a business premise; that is over 10 years ago,” he said. 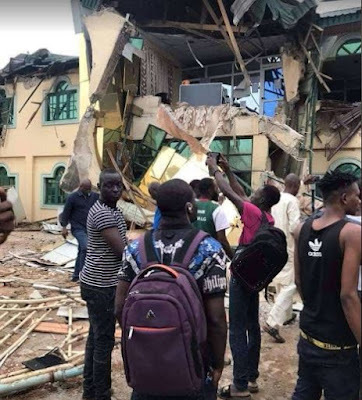 Ajiboye further said that the organization passed all required tests to erect the building on its current site and wondered why the government wants to demolish the structure.